Restoration is underway at the historic Dalton-Bell-Cameron house, once slated for demolition after being gutted by fire but now on its way to becoming a designers’ showhouse in the fall. 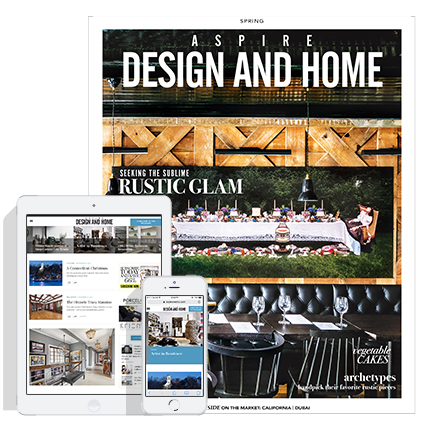 ASPIRE DESIGN AND HOME magazine is teaming up with the Junior League of High Point to feature the house, which dates to 1913 and was damaged by fire in January 2013. Believed to be the first example of the Craftsman style in High Point, the house at 1013 Johnson St. stands on the corner of Farriss Avenue and in the heart of the Johnson Street Historic District. About 40 members of the High Point Preservation Society celebrated this announcement and updates of other ongoing historic preservation efforts during its annual meeting Thursday night at the High Point Country Club. The Dalton-Bell-Cameron House is located at 1013 Johnson Street, standing at the corner of Farriss Avenue and in the heart of the Johnson Street Historic District. 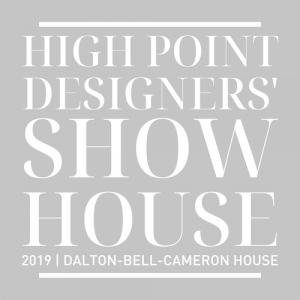 Visit this link to find out which of your favorite Designers participated in the 2019 Junior League of High Point Designers’ Showhouse. Johnson Street Historic District, the location of the Dalton-Bell-Cameron House, is the first local historic district, designated in 1987. The home itself will undergo a complete transformation and restoration. ASPIRE DESIGN AND HOME magazine and the Junior League of High Point, Inc. (JLHP) are partnering to present the 2019 Designers’ Showhouse to help raise a richly storied landmark residence from the ashes, as well as raise funds to benefit JLHP charitable initiatives.